TriageNow is behind you all the way, but the client never sees us unless you’d like them too. 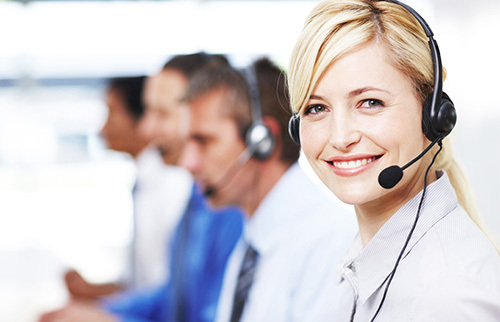 We hide behind you in the process; this ensures the delivery of the service as you, by you. 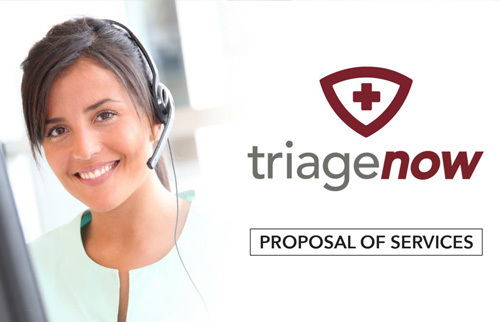 All Client Services, Customer Support, and Client Training are facilitated by TriageNow. TriageNow is your partner in this process, and the client knows we are the driving force behind the service. This allows TriageNow to do more of the work, and directly provide our services on your behalf.